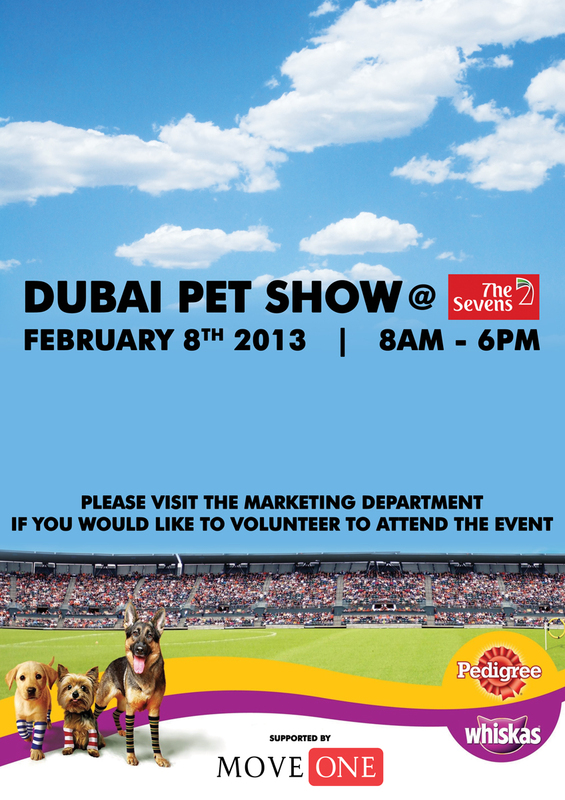 The Middle East’s biggest event for animal lovers, the Pedigree® & Whiskas® Dubai Pet Show, will return for the 25th consecutive year on Friday February 8th, 2013, held for the third time at the Dubai Rugby Sevens Stadium. With support and attendance for the non-profit event growing year on year, organisers are anticipating a crowd of over 30,000 visitors of families, friends and pet dogs, to enjoy the programme of competitions, games and socializing. Many of the well-loved show elements will be returning for another year, such as the 30 categories of judged competitions, including ‘Best in Breed’ and ‘Best Fancy Dress’ classes, and the UAE Police Canine Unit display. New for the 2013 show is the ‘Pet Health Centre’ experience, where pet owners will be able to bring their dogs for a health-check examination and to receive advice on how best to care for their dogs from the experts at Waltham®, the world’s leading authority on pet care and nutrition, on topics such as diet, training and health. Visitors will also be welcomed to the Arabian Saluki Centre, where they can learn about the legacy of the desert hounds in the heritage of Arabian hunting. The Pedigree® & Whiskas® Dubai Pet Show is a key supporter of local animal charities K9 Friends and Sharjah Cat & Dog Shelter, who will both be participating again in this year’s event and looking for new owners for abandoned and unwanted pets. Returning for its 25th year, the Pedigree® & Whiskas® Dubai Pet Show is an eagerly anticipated annual calendar event for the dog-owning community and animal-lovers alike. The day provides a socializing opportunity, where owners and dogs can enjoy the outdoors together in a safe environment, with a chance to share stories, tips and advice. Maya Theodory, Business Development Manager for Pedigree & Whiskas, key sponsors of the Dubai Pet Show, commented: “We are looking forward to welcoming animal-lovers, families and pet dogs for another installment of the Dubai Pet Show, with an action-packed day of competitions, games and learning. 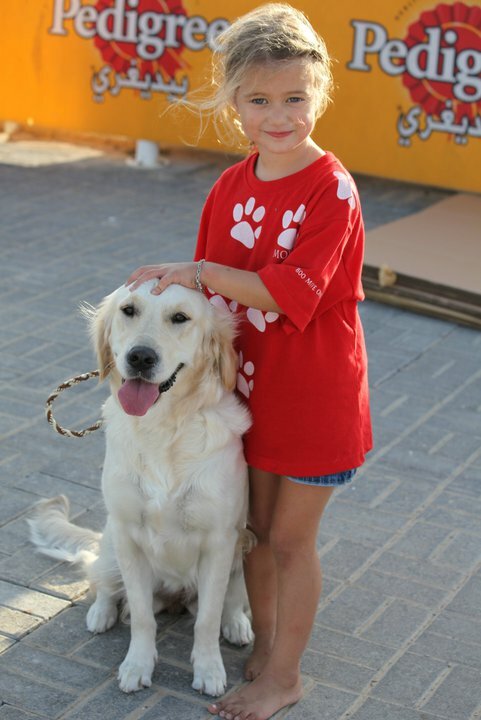 We hope to build on the support of the 2012 show and to exceed the AED100,000 in funds raised last year for our animal charities, currently looking after animals in need of new and loving homes. 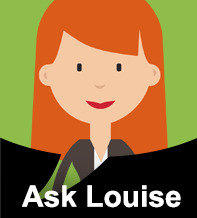 To ensure an easy entrance, we recommend all members of the public planning to attend with their dogs to check the website for entry requirements, before coming down”. 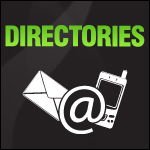 Visitors can now sign up to receive event updates, to register their pets for the judged competitions and to find out more information on the show here, www.dubaipetshow.com. There will be nominal AED10 entry fee for adults and children will not be charged. As Pedigree® & Whiskas® Dubai Pet Show is a non-profit event, part of the proceeds from tickets will be donated to local animal charities.